Check out our video about DEP at the Montgomery County Agricultural Fair! It’s hard to believe that the 2015 Montgomery County Agricultural Fair is already in full swing! The Fair is a great way for the Montgomery County Department of Environmental Protection to interact with residents and share information about our programs. 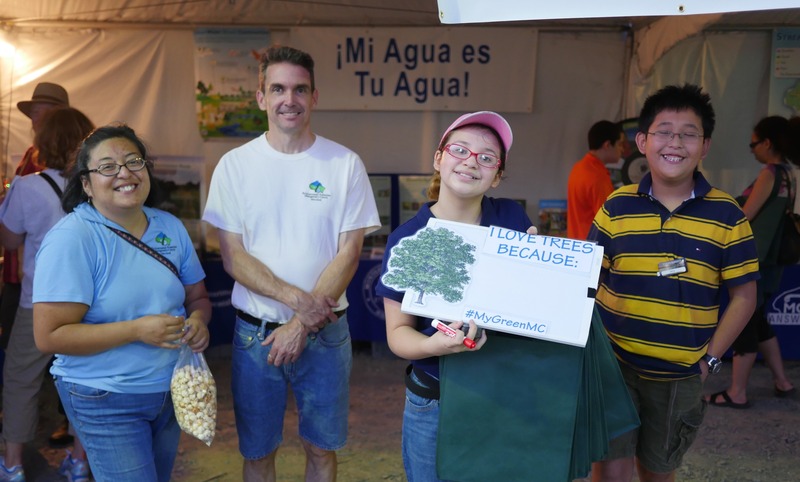 There’s just under a week left, so be sure to visit the Fair and stop by our tents to say hi and learn about ways you can help protect the environment! We’re located near the Chilly Mall (4H Building).